Turnover at Harry Winston UK increased by 33.4% during the 52 weeks ended December 31 2016, its newly published accounts reveal. 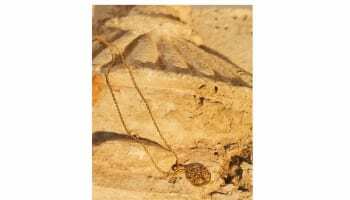 The company’s ‘Annual Report and Financial Statements’, shows a dramatic increase in turnover from £13.4m to £17.9m, with gross profit jumping from £6.2m to £8.3m. 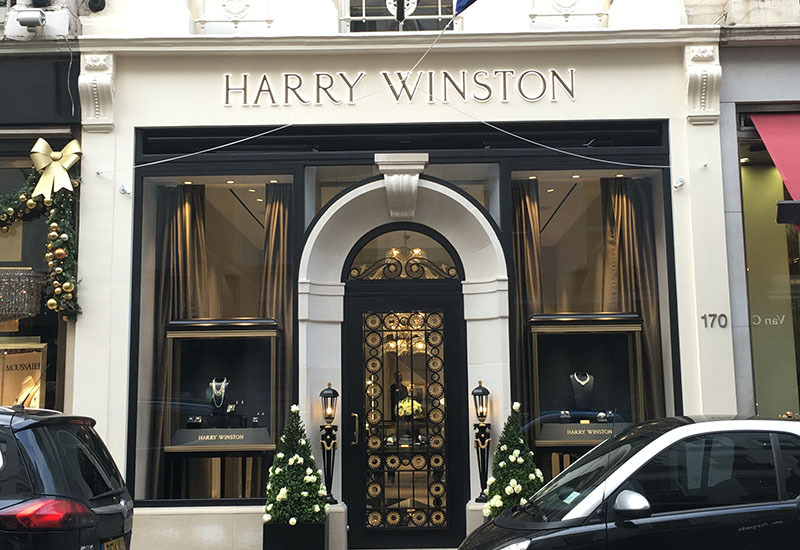 At present, Harry Winston has two retail locations in the UK – a flagship on New Bond Street and a concession with Harrods Fine Jewellery Room. Both of these stores are in perfect positions to benefit from the high-spending consumers flocking to the UK last year to take advantage of a slump in the value of sterling. Strong sales at Harrods offset reduced sales at the New Bond Street salon that was closed for several months for renovations. The company saw gross margin fall from 46.5% to 46.3%, which it attributed to product mix. Despite an increase in turnover, the company still suffered a loss of £1.3m, slightly less to the prior year (1.7m). Looking at future prospects Harry Winston’s directors and senior management are “confident” that their current strategy will produce positive results in the coming years. The report says the management was “pleased” with 2016’s sales results, as they were within expectations. Going forward, the company will continue to introduce new products to grow sales and increase gross margin. 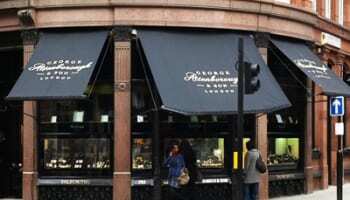 The brand’s Harrods concession continues to do well for the company and remains instrumental in building brand awareness. The newly refurbished New Bond Street flagship reopened in November 2016, and is expected to contribute to sales growth. The Swatch Group continues to provide financial and human resources to the business, which will allow Harry Winston to capitalise on global luxury spending from both traditional and emerging markets.